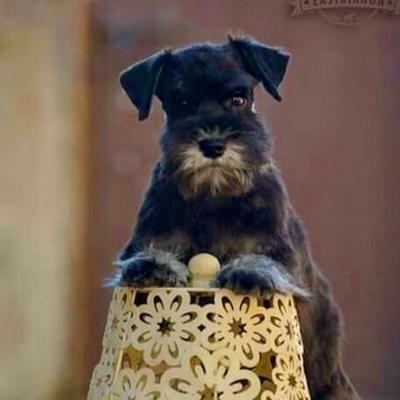 Our Miniature Schnauzer blog is the easiest way to keep updated on all things Schnauzer. 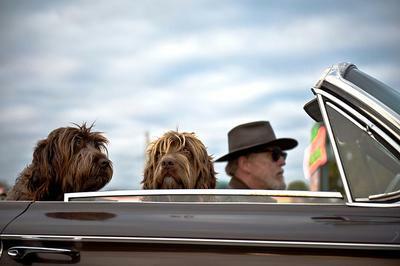 By subscribing, you'll be sure to never miss important dog information, dog news, dog tips, and new articles posted onto Schnauzers Rule and that includes newly published Schnauzer stories and photos submitted by our own site visitors, just like you. 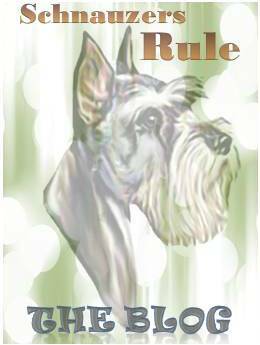 That's right, every time you contribute a story about your Schnauzer, pay tribute to a loyal companion that's crossed Rainbow Bridge, share a favorite dog recipe or craft project, your contribution becomes part of this blog for others to read and enjoy! 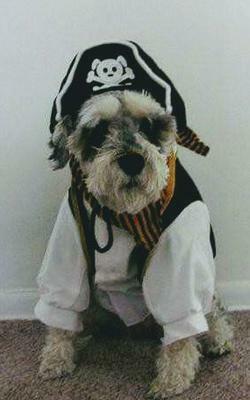 See the many ways you can participate with us by visiting Miniature Schnauzer Fun. 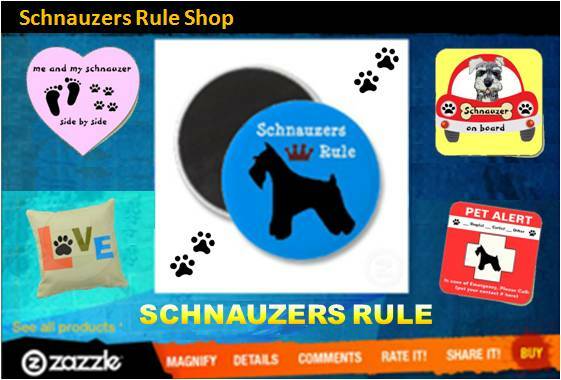 To subscribe to the Miniature Schnauzer blog, simply click on the orange RSS button located on the left, just under the navigation bar, and follow the instructions. That's it! 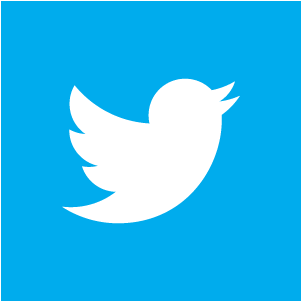 If you are unfamiliar with RSS, please read How RSS works to learn more. It's easy and fun. AND you'll never miss a thing. 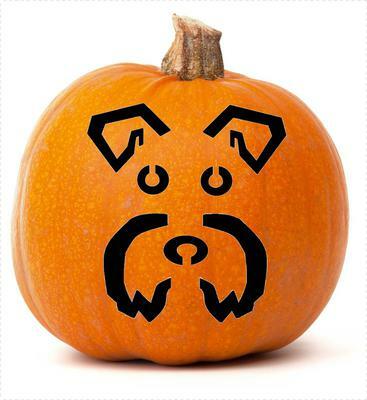 Aroo! 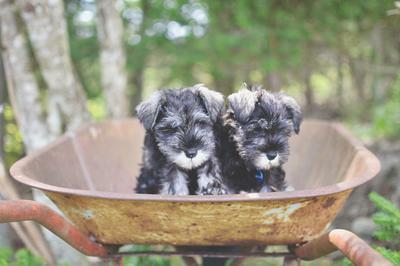 Planning for Your Schnauzer: Story time When I was in the fourth grade, my older sister was in sixth. 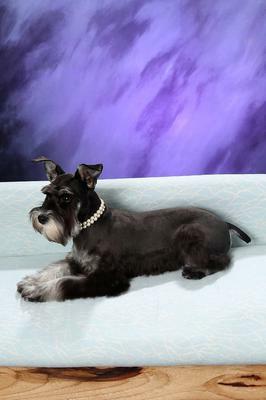 She had a teacher for science, who I will call Mr.
Continue reading "Agnes the Miniature Schnauzer (Planning and Preparing for a Schnauzer)"
Continue reading "Top 3 Medications for Common Health Issues"
Continue reading "Why does my boy tucker a mini schnauzer keep digging when he tries to lay down on the carpets or rugs ? " 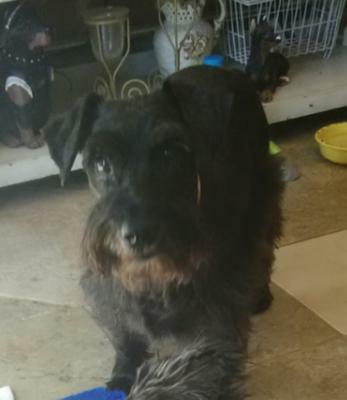 Continue reading "Miss SUZIE DOOSEY FLOOSEY "
Continue reading "Meet the Miniature Schnauzer Bros "
Your pets are basically part of your family. I can understand why it's so hard to leave them behind and out of the fun while planning a family vacation. 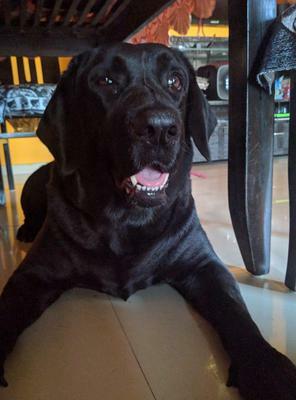 Continue reading "Traveling Etiquette for Your Dog"
Continue reading "stop jumping on people"
I lost my best friend a few days ago, he was about to turn 5 years old. He was caring, loving, playful and simply the best friend I could've asked for. 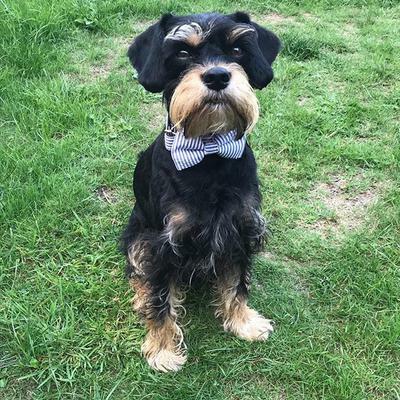 Continue reading "Love you Monkey"
Continue reading "Mr Happy Hotpants Twizzler"
Continue reading "Ginger, the labrador"
Schnauzer fear of Rain or Snow (even without thunder). He will not pee in the wet or cold weather. 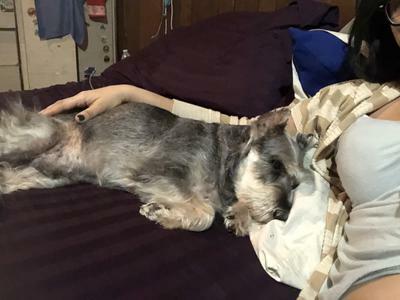 Continue reading "Schnauzer fear of Rain or Snow (even without thunder). He will not pee in the wet or cold weather." 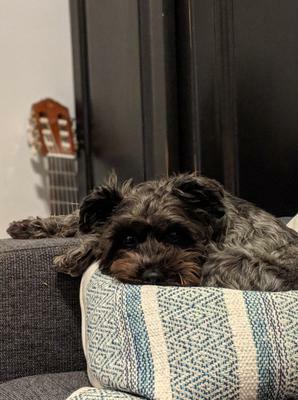 Continue reading "Obedience school before or after new home"
Continue reading "My Old Man"
Continue reading "Bean the Rescue Pirate"
Continue reading "Schnauz O Lantern"
Continue reading "GiGi The Schnauzer Queen"
Continue reading "Aggressive with other dog"
Continue reading "Dizzy dog rules!" 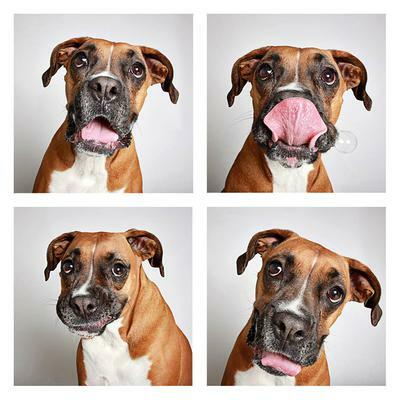 Continue reading "10 Tips to Turn You into a Pro Pet Photographer"